Established in 1999 as Kenya’s premier telecommunications provider, Telkom Kenya provides integrated telecommunications solutions with a wide and growing range of voice and data services as well as network facilities. Telkom Kenya has shareholding in both the East African Marine System (TEAMs) and the Eastern Africa Submarine System (EaSSy) and has more than 4,400 terrestrial fibre infrastructure that run across the country. The company therefore has the largest footprint within Kenya and has further interconnected to the wider Eastern Africa region thus enabling more people to connect, create and achieve. Moreover, the commissioning of France Telecom’s Lower Indian Ocean Network II (LION II) has bolstered the company’s infrastructure capacity. The company also has a broad business portfolio offered under the brand name Orange Business Services and continues to be a major provider within the country and region for wholesale traffic i.e. carrier to carrier, enabled by its vast fibre optic infrastructure. The company also provides products and solutions, meeting the expectations of the mass market customer through direct and indirect channels acquisitions, airtime provision, quality customer experience and brand visibility. 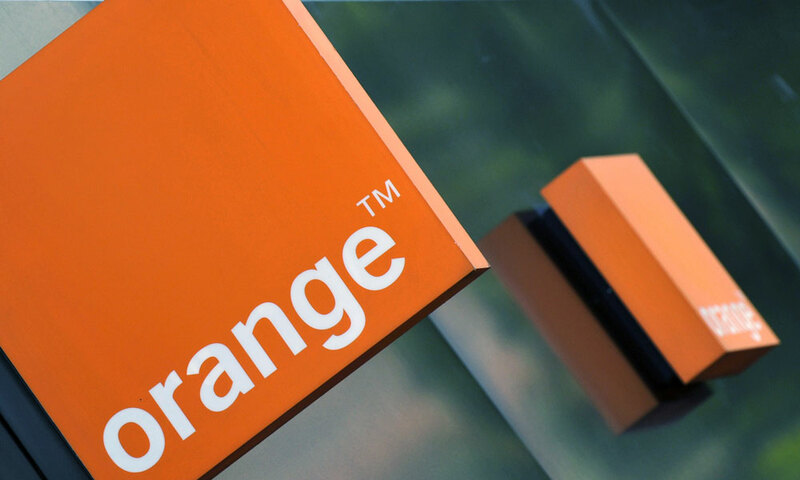 Telkom Kenya became a part of one of the world’s leading telecommunications operators, the Orange Group (formerly France Telecom Group), in 2008, following the Group’s purchase of a majority stake from the Government of Kenya. This partnership saw the launch of the Orange brand in Kenya, complete with a new approach to serving customers; placing people at the centre of it all, by making our services straightforward, simple and more enriching, while maintaining a sustainable and responsible business model that could be adapted to the requirements of a fast-paced and changing eco-system. We have a country-wide presence in 6 major regions: Nairobi, Coast, Central, Central Rift Valley, North Rift Valley and Western.